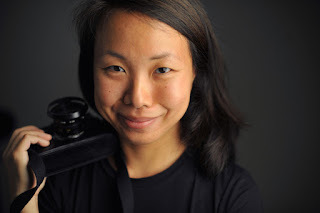 Beijing-based Singapore photographer Sim Chi Yin has been named the winner of the Getty Images and Chris Hondros Fund Award, which comes with a grant of $20,000. Now in its seventh year, the award supports photographers whose work shines a light on the shared human experience. The award was created in memory of Chris Hondros, the Getty Images photographer killed April 20, 2011 in Misrata, Libya.